Another helping of sweet new product fresh from the ST Towers doorstep. A UHC performance carbon fibre frame and SRAM Rival drive train compete with BB5 disc brakes. 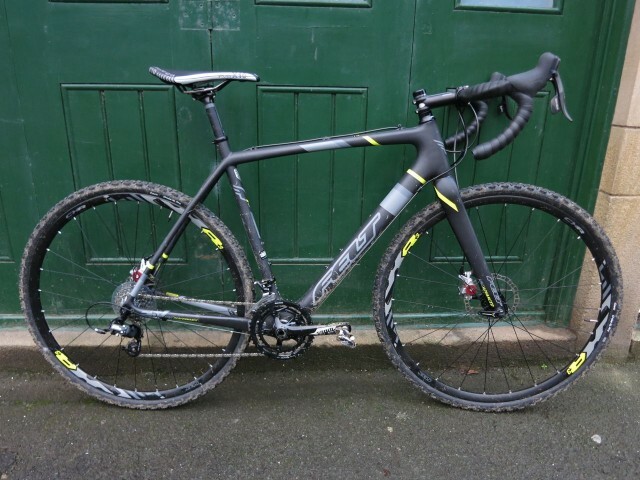 The Felt F5X is race ready and looks pretty rapid too. 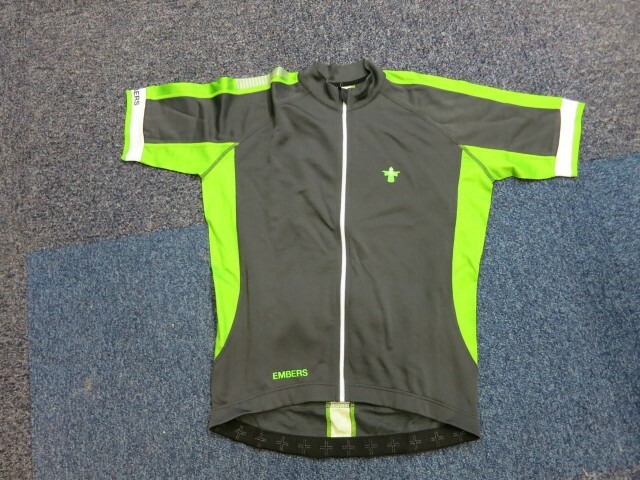 A modern looking merino short sleeved jersey perfect for autumnal rides and a winter base. 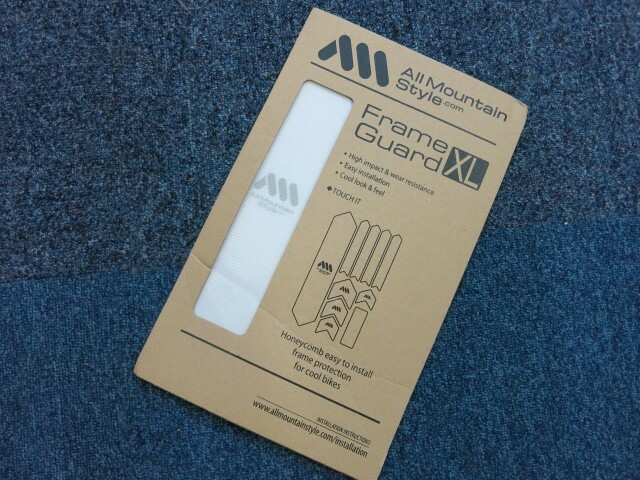 High impact, honeycomb style protection for your frame. 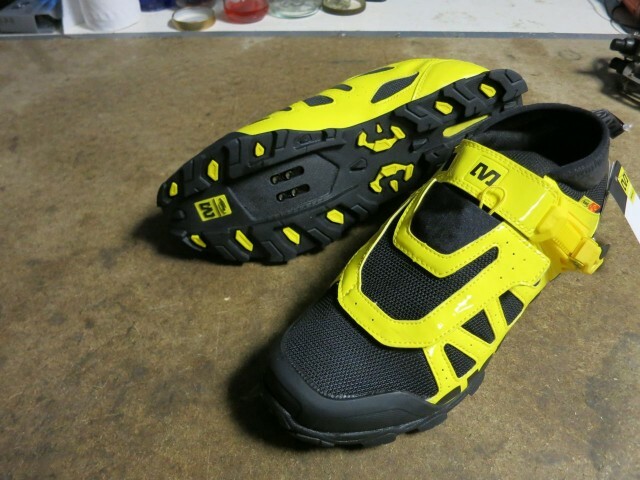 Nice and bright shoes to help get your enduro on. 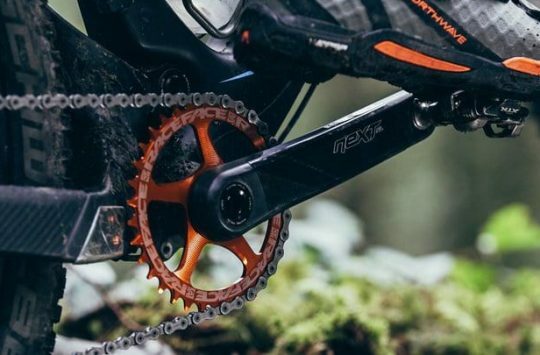 Boasting the ‘lightest production carbon crankset on the planet” the Next SL have a 30mm spindle and an interchangeable interface to let you set them up just how you want them. 22 litres of daypack destined for carrying the kit needed for Dave’s mountain bike leader assessment. 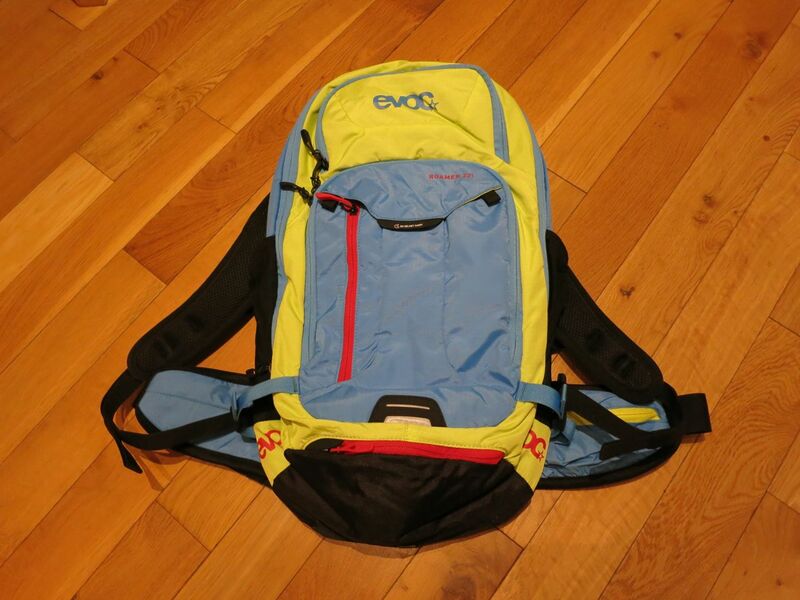 A tool compartment, integrated rain cover, side pockets and airflow contact carrying system all add up to a decent pack. 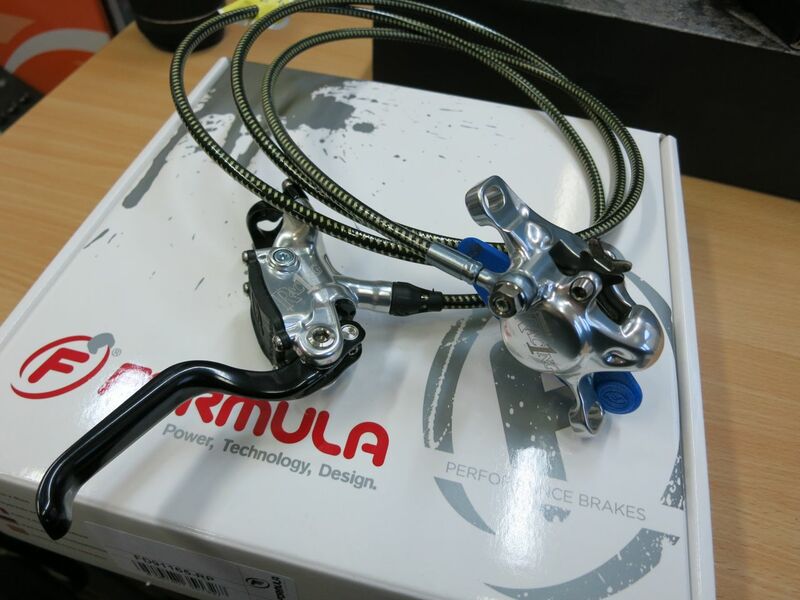 Here’s the updated R1 Racing brake from Formula uses a pull rather than push action from the lever. With titanium hardware, kevlar braided hose and composite reservoir cap they don’t weigh much either. 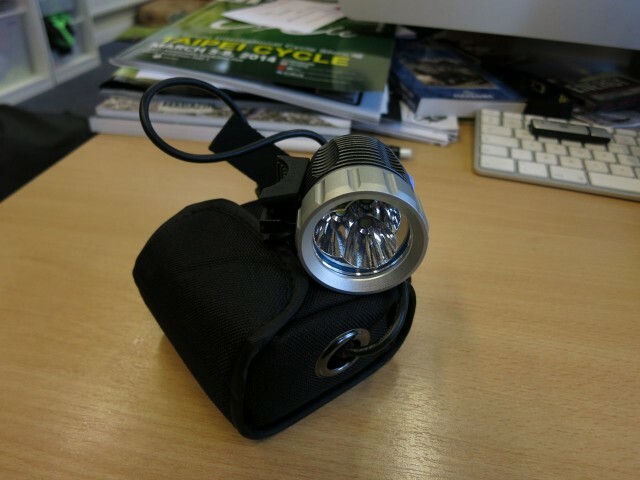 2200 lumens from 3 x Cree T6 LEDs, all powered by a 5500mah Li-Ion battery. 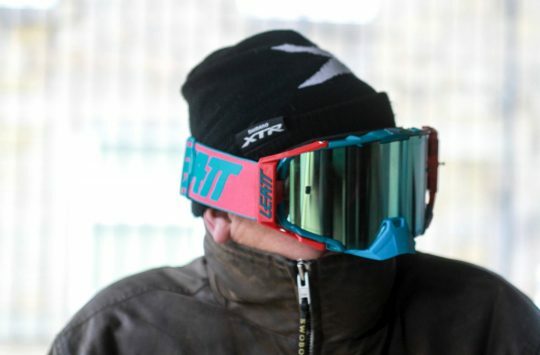 Should keep you sorted for winter. 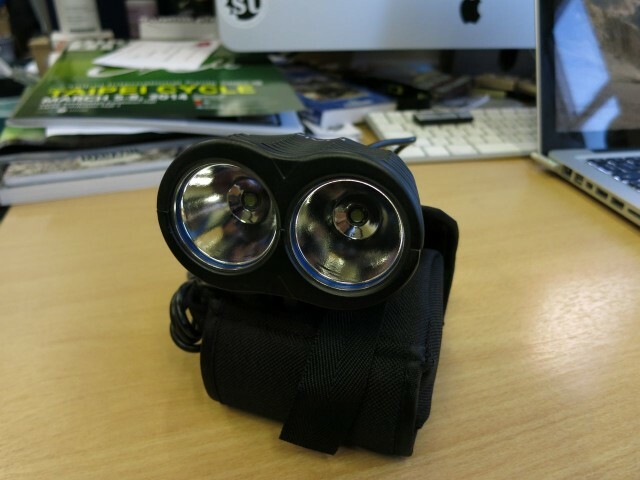 1000 lumens with a 8800mah battery for a 6 hour run on medium. Perfect for your helmet or your bar. 2000 lumens and a 11,000mah Li-Ion battery add up to a light that offers 5 hour burn time on medium setting. That’s it for this week. We’re off to hit up some autumnal max traction dirt, see you Monday for the Debrief. I do dislike Cyclo Cross. 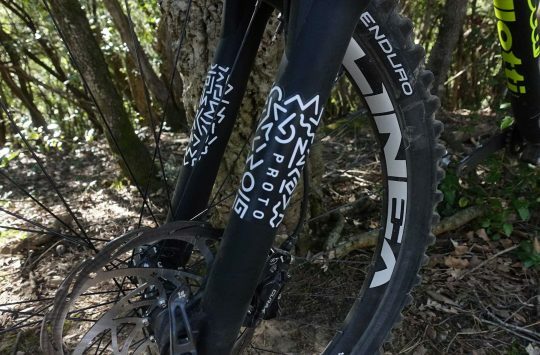 Born of the days before MTB, now we have technology to allow us to ride offroad efficently. The DX2000 looks very much like my inton from 2011. 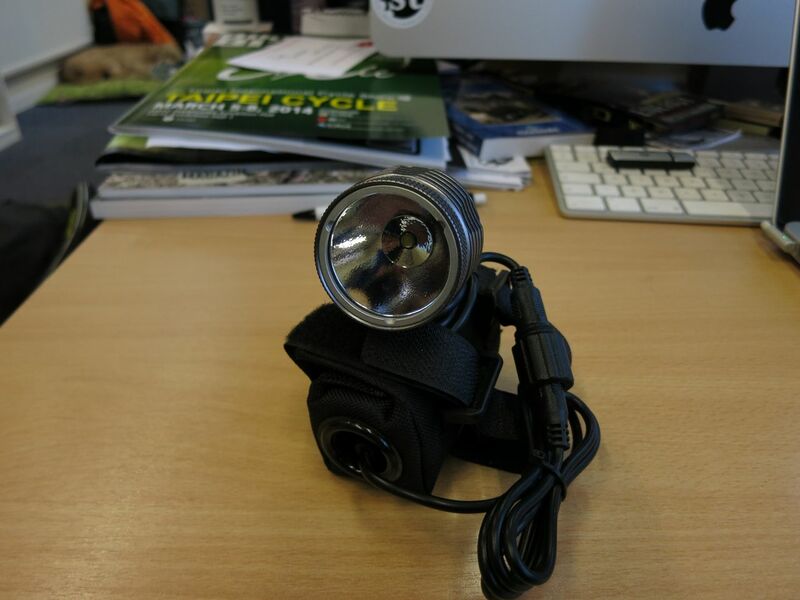 Nothing wrong with that at all as it’s a good light, BUT things have moved on and it’s hefty lump of a thing. I like the look of those Mavic shoes. 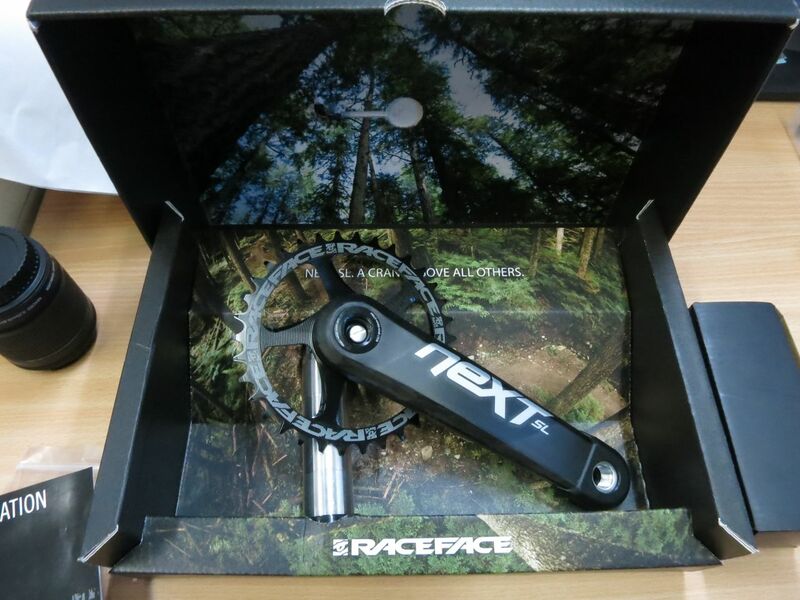 Race Face cranks…I don’t fancy shelling out £400 to advertise a clothes shop. Have you ever ridden a CX bike Monkeyb0y? They are a WAY more efficent bike than an MTB. The trade off of a mountain bike’s inefficency is a better capacity to handle more extreme terrain and more comfort on longer rides. From someone called Banjowhacker! you couldn’t make this stuff up! £100 for a knitted top! I’ve got those shoes and have to say… they’re absolutely brilliant in just about every way! cx more efficient except on more extreme terrain…like rough offroad? Also check your science..larger low pressure tyre is more ‘efficient’ than smaller higher pressure tyre off road (within certain boundaries), that is where the off road is uneven or rough with obstacles…also depends on what you are defining efficiency in…rolling resistance, grip, shock absorption from the tyre etc…..personally I care not what anyone wants to ride but ‘my sport is better than your sport’ should be factually correct! suppose somone oughta say ‘its all bikes so its all good’ dont some of you lot just LIKE riding bikes? instead of getting all ‘my dogs blacker than yours’.about it. I ride CX bikes, I ride MTB’s. I love both. They both do different things. No one is trying to make you swap your MTB for a ‘Cross bike. MTB shoes in roadie colours .. bluegh!